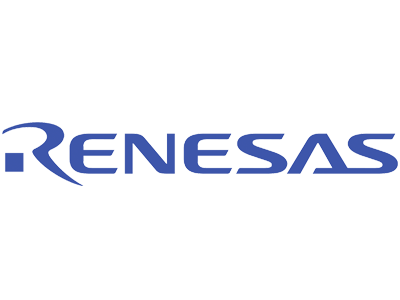 Renesas Electronics Corporation needed to dispose of its 300mm fab in Tsuruoka City, Yamagata Prefecture, Japan as a going concern in support of the company’s stated corporate reform plan. Having carried out two operational fab transactions on behalf of Renesas in Europe and the USA, Renesas retained ATREG to sell its 300mm fab in Japan. •	ATREG's marketing campaign targeted only the most qualified firms that would consider purchasing the 300mm fab as a going concern. •	By leveraging ATREG’s knowledge of market demand, Renesas was able to conclude a sale of the fab to Sony Semiconductor, which had been seeking to significantly increase image sensor production. •	By selling the asset as a going concern, Renesas was able to eliminate substantial operating costs, retain the majority of the existing workforce, ensure a smooth transfer of wafer production, and execute on the company’s state reform plan.